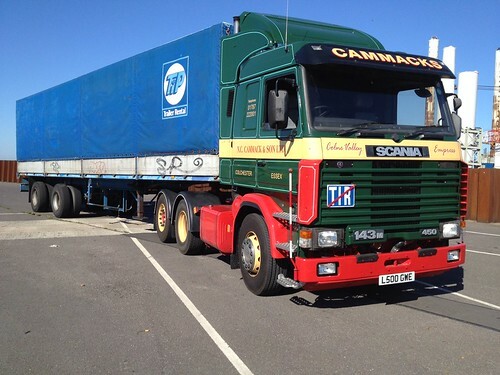 This entry was posted in Drivers Photos, Golden Oldies, International Mega Trucking, Scania by truckbloguk. Bookmark the permalink. 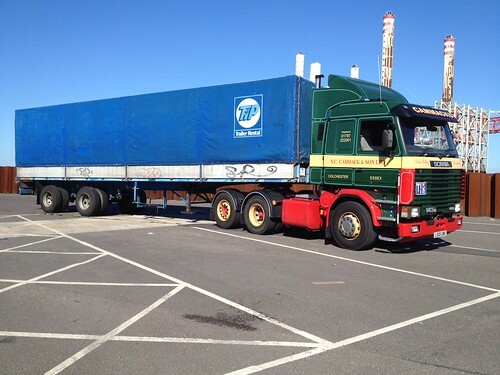 Try and get him to bring it to the Retro truck show at Gaydon museum near Warwick this weekend. I know he would love to go, but the trailer isn’t road worthy yet and the 143 is off working in France!